This entry was posted in Uncategorized on January 2, 2014 by Jacque Wick. This year is starting out to be the best. I was on Fox Arizona with Rick and Andrea. 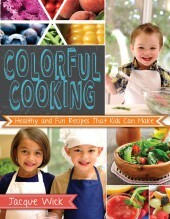 I had fabulous 5 children helping me preparing recipes from the book. As soon as I get some photos, I’ll post some from the segment. It was silly and fun. Just my style. Thank you Fox Arizona! I will be on Fox Arizona in February. 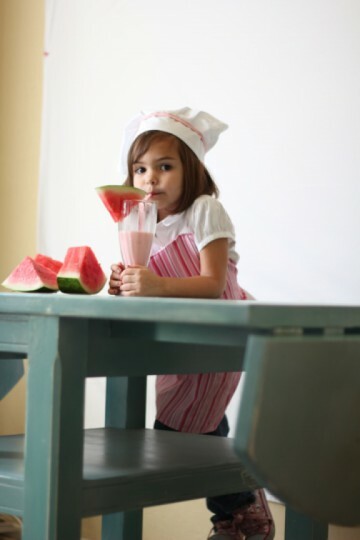 We will have a fashion show with kids in aprons I’ve designed. I’ll give tips on styling your own aprons, or you can order them from me. Happy New Year! This entry was posted in Uncategorized on January 1, 2014 by Jacque Wick. Watch Arizona Fox News channel 10 on New Years Day. Kids love cooking! 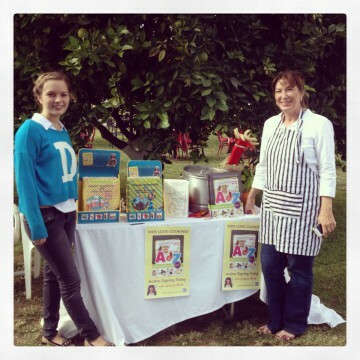 I’ll be overseeing some children making a couple of recipes from “A to Z Cookbook for Kids”. This is going to be a good time. You don’t want to miss this. Aprons, thoughts on talents, and being thankful. I’m finally able to sew little girl aprons!! The designs are so much fun. For the future, I have some ideas for aprons that teach. That is to keep with my goal. Every thing teaches us something else. Its all connected. But for now,they are just good looking aprons. These are typical girly aprons. I like classic styles so some look more plain but have a definite style to them. I have some other great designs for boys. I got my first order today. I’m very happy that someone else can enjoy it. After writing this book and now having a vision for aprons, I have come to understand something new. God gives us talents. We use talents. Or we can pray for talents and they will come to us. Talents we haven’t even tapped on yet. We just need to take a step in faith. Even if the faith is very small. As we learn a new talent, our faith will grow and develop. Sometimes it is very hard and against our norm. Like someone like me sewing aprons. But with persistence, I did it. We can all do things we didn’t think we could do. Ok, I admit, I didn’t do this alone. I used prayer and that makes it much easier to push ahead. I’d suggest parents teach children to pray. You will have the peace of mind that if you are not there, they have this ability to pray and not feel alone. Also pray and give thanks. It really does lift your mood to remember what you are thankful for. You will feel much happier as a parent when times are stressful. I’m so grateful that I kept on with the sewing. I borrowed a machine and learned by watching videos on line. Also read a great beginning sewing book called “Simple Sewing” by Katie Lewis. Thank you Katie! Thank you April for the machine! And thank you Youtube! 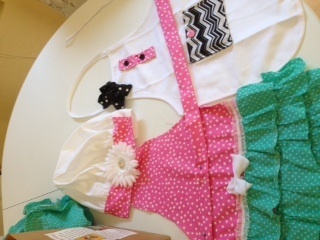 Here is photo of some of the aprons and chef hats I’ve designed. This entry was posted in Uncategorized on December 13, 2013 by Jacque Wick. This was the best Thanksgiving. We had it in a small town in Utah, which is the most beautiful of towns. The streets are wide, the air was clear, the mountain was right there. It was warm. I only had a sweater for daytime. Took my Grandson for some walks. We also had fun in the park. He kept bringing me grass, leaves and dried wood, and put it in my hand. Maybe he was cooking up some food. I did keep my hand in a bowl shape. I had to drop it in a pile when it got too full. I was laying on the grass exhausted from the 10 hour car ride up there. This entertained him for the longest time. I hope every parent and grandparent can slow down and enjoy these precious moments with children. Its like heaven on earth. If you do this, your spirit will be nourished. Just like our bodies need food, our spirits need a food of some kind. These quiet moments are some of that food. 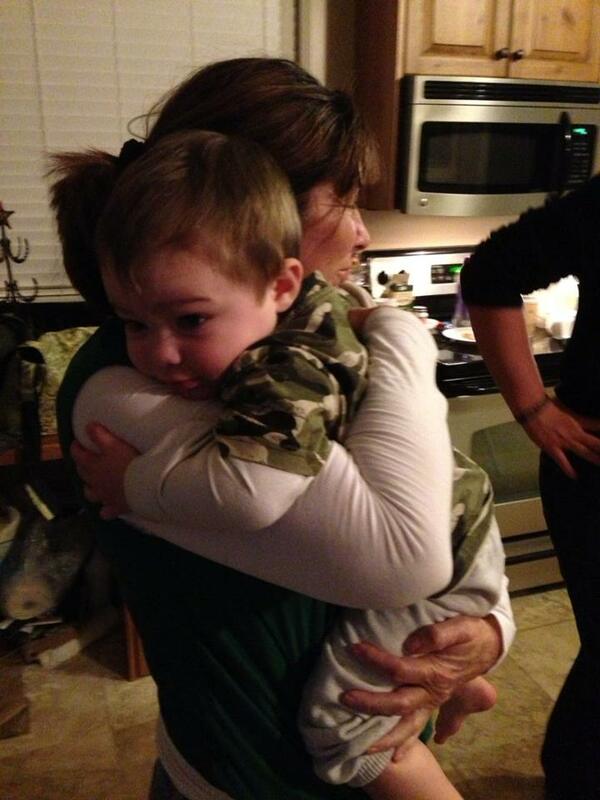 This is my first Grandson. I have another grandson that will be born in two weeks. My daughter is a good Mom and her husband a good DAd. I think my son is a awesome Uncle. Its really nice to watch my daughter be a mother. She is between the two types of moms. One that can be too strict and one that can be the other way. She is training him to use please and thank you. She also finds out why he is crying. He can be hurting, hungry, diaper, or tired. She makes sure he knows his mom loves him and will be there for him. At the same time he does have to use his manners. He has boundaries set. She did major in Psychology so I think she learned a lot from those classes. It also comes natural for some reason. She was fantastic with the kids taking their photos for the book. How she interacted with them. I only wish we had been taping some of those sessions. I hope everyone had a nice holiday with family. I know in my case some holidays are better then others. This one was great. I have had sad ones. If you had one like that, I promise the best is yet to come. My suggestion for holiday meals is slow down, use paper plates, and just enjoy each other. We are there to eat together and visit. Not really necessary to make it too complicated. Enjoy the moments, the children, the laughter, and love each other. This entry was posted in Uncategorized on December 6, 2013 by Jacque Wick. W-Watermelon This is one of the recipes in the book. Got to love her shoes! Matches her outfit. love to show love in the home or humor in the home as themes. Don’t forget a caption. Hope your Thanksgiving is full of love! This entry was posted in Uncategorized and tagged Ayla, children, photo by Ashley Huffaker, Watermelon on November 22, 2013 by Jacque Wick. 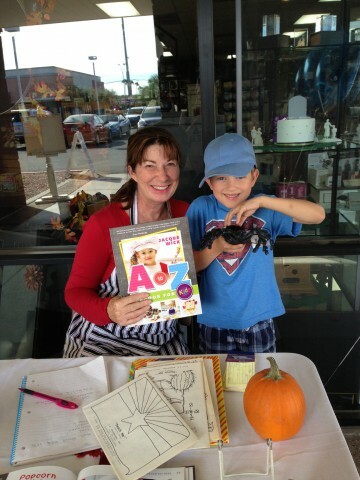 Had a great day selling books and meeting people at Orange Patch, one of my favorite stores. My cousin Jolie Vanier came for a while to sell and sign her childrens books. She has won Young Actors screen play awards for two years in a row for her books “Pawaii Adventures.” The books are about a young fashion designer that travels the world in a submarine. Good imagination, right? Met so many kids that love to cook. My daughter took all the photos for the book. So many complements for the photos. I think my daughter Ashley could do some book signing in Utah where she lives for her photography fans. This entry was posted in Uncategorized on November 18, 2013 by Jacque Wick. Had a fantastic weekend in Rancho Mirage doing cooking classes for kids workshops (family week) at the Betty Ford Center. What an awesome center!! Betty Ford was an amazing, courageous First Lady to come forward with her additions. He dream and vision of this center was more they I dreamed it could be. The kids were so respectful and grateful for cooking classes. I’m also grateful to have been invited. 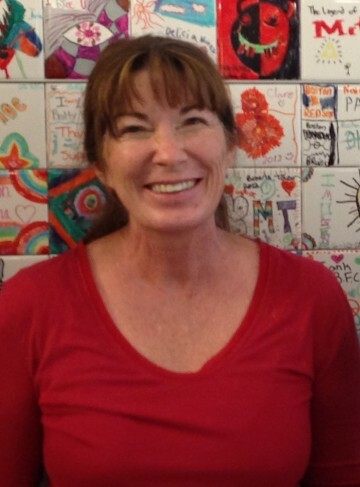 Thank you Betty Ford Center for inviting me to help out. This entry was posted in Uncategorized on November 15, 2013 by Jacque Wick. May not be for all toddlers. I’ll have to ask my daughter how long this entertained him. 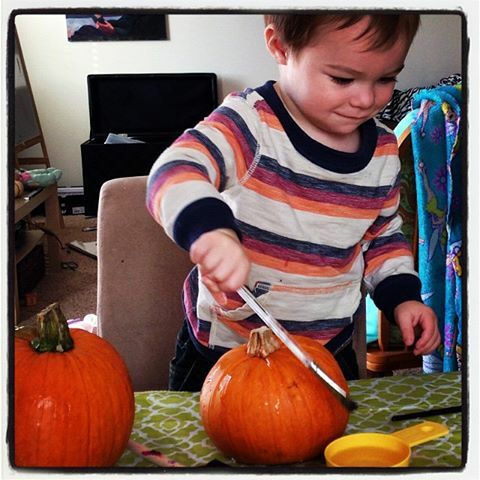 My grandson is seems to be pleased with this simple craft/recipe. Helps hand eye coordination and fine motor skills. This entry was posted in Uncategorized on October 31, 2013 by Jacque Wick. Book Launch! Had fun with loads of kids and “Spooky” the spider. Marcus and I with “Spooky” the spider. By the way: Spooky is not real but pretend. I think he looks real. He’s big! Yikes. Marcus, my awesome new A-Z fan is a good sport! We had kids loving my Arizona coloring maps too. This entry was posted in Uncategorized on October 28, 2013 by Jacque Wick. 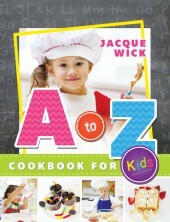 Official website of author Jacque Wick, and A to Z Cookbook for Kids. A to Z Cookbook for Kids is published by Cedar Fort, Inc.